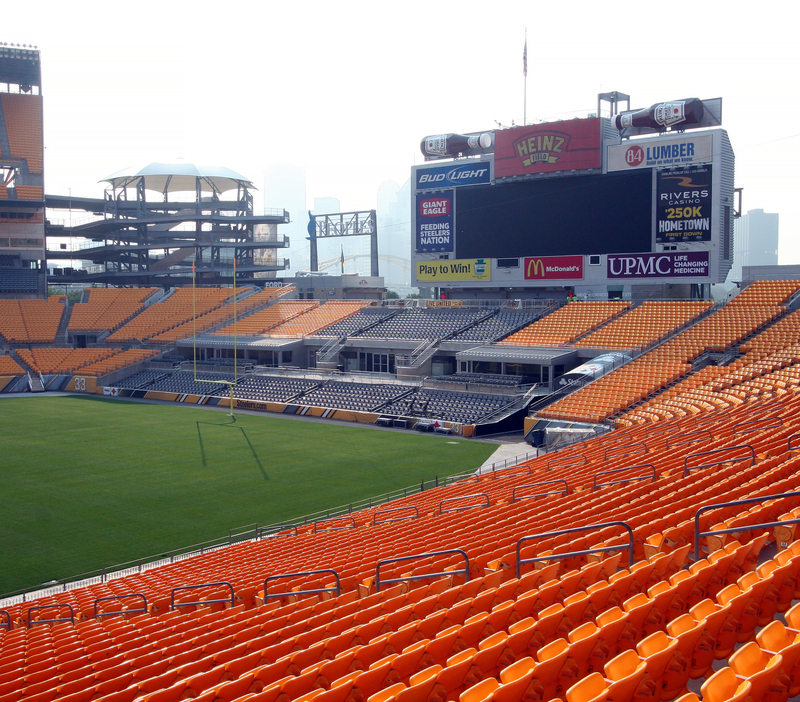 The Heinz Field South Plaza is a 3,000 seat addition that was added onto the open end of the stadium. 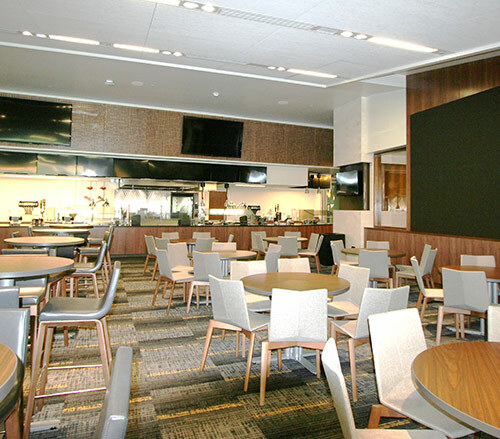 Along with the 3,000 extra seats that were installed, three new concession stands that were put in. 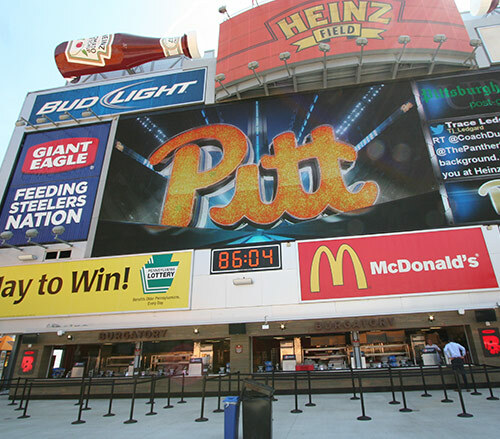 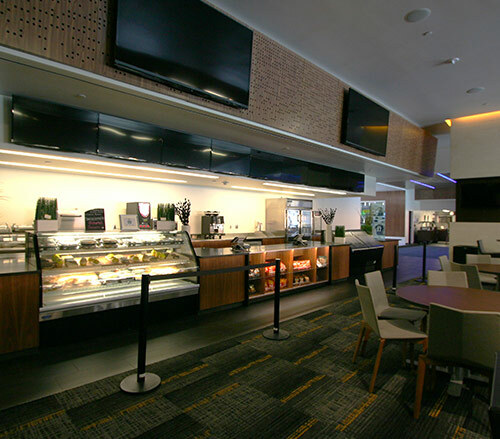 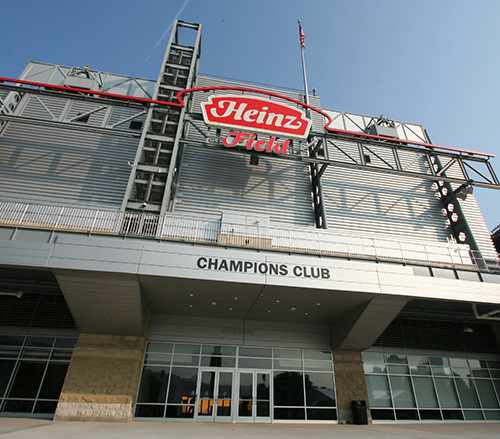 They also added in the PNC Champions Club which holds three specialty food areas. 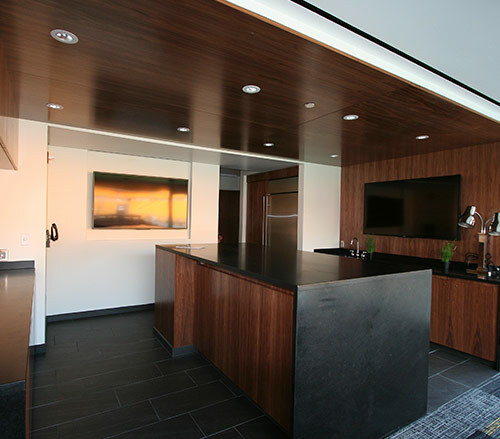 Also in the club are 5 luxury boxes and the Chiefs Room. 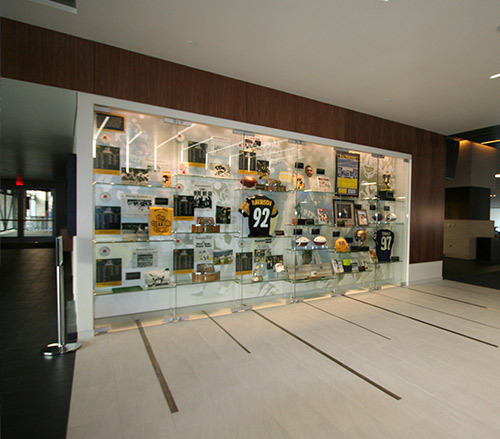 The Chiefs Room is a cigar bar built in honor of the legendary owner Art Rooney Sr.
Chiefs Room (cigar bar) in honor of Art Rooney Sr.